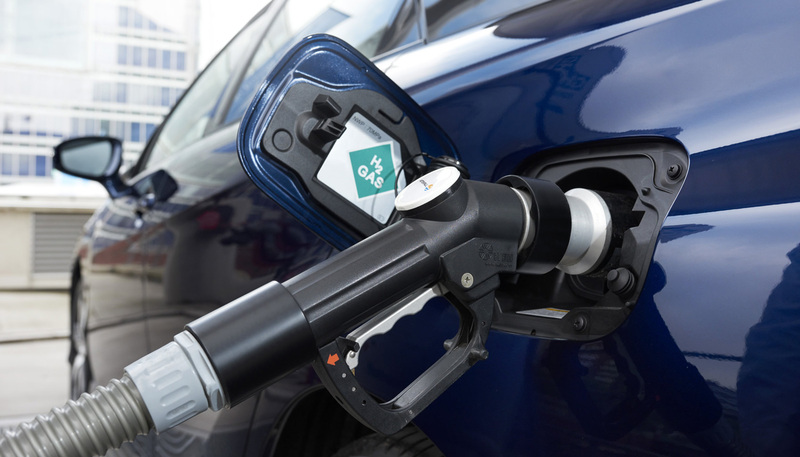 Long-distance driving with Toyota Mirai, a hydrogen fuel cell car Europe’s network of hydrogen fuelling stations is continually expanding. In practice though, is it really possible to drive a hydrogen fuel cell car from northern Europe to southern Europe? Jacob Krogsgaard, CEO of H2 Logic, put it to the test with his Toyota Mirai. 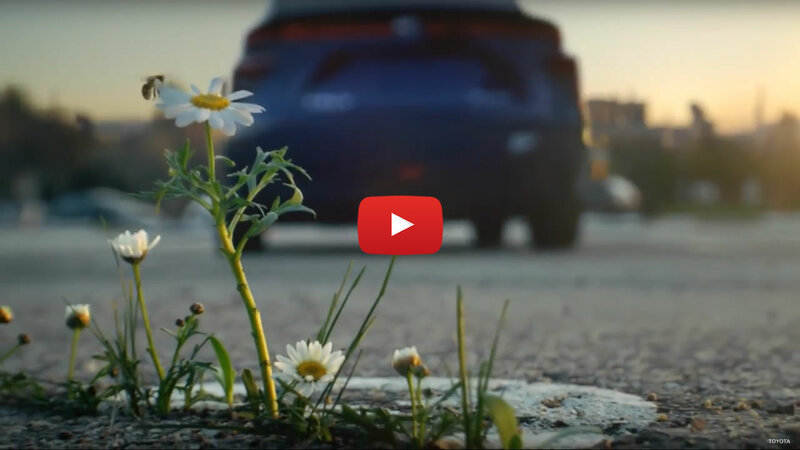 The Toyota Mirai: Making a start for the better Our world faces many challenges, with Mirai we are making a start for the better, to ensure that we can enjoy a future that cares about the environment. Prius Plug In environmental information page Our world faces many challenges, from climate change and air quality to energy efficiency and safety. With the Prius PHV (the plug in version of our world famous Prius hybrid vehicle), we are reinforcing the line-up of our eco-car range with a vehicle that offers the best of EV driving for short distances with none of the range anxiety for long journeys. Toyota at Geneva Motor Show This year at Geneva discover how Toyota is bringing a better future to the roads – and one car is capturing all of the attention: the new Toyota C-HR!